Traditional media versus social media. Who wins during your travels? For anyone that read my last post about the American Road Trip, you know I was a user of social media during the excursion. I posted “Where Are We” photos on Facebook to drive interest, mentioned products, locations and experiences during the week, tweeted to businesses when we arrived and while we were there, and overall, got people talking and excited. Basically, I had a ton of fun getting others involved with our trip! In hindsight, I recall how much searching I was doing on Twitter, Facebook, Foursquare and Yelp in order to find out about local gems and hidden favorites. You can only pester a concierge so much. After that, it’s up to you to research and decide what matches your needs best. Luckily, social channels offer a plethora of information to sort through. Plus, between all the tweets, ratings, comments, tips and general consumer feedback available online, you truly get a feel about any particular area, destination, or otherwise before you spend dollar one. That’s powerful. Though I did peruse a handful of brochures, travel booklets, and printed materials in advance, in the end, I found going online to be the best resource to learn and plan accordingly for our family. Social media platforms and apps are changing our world. Are you using them to be part of the conversation and learning process for others? 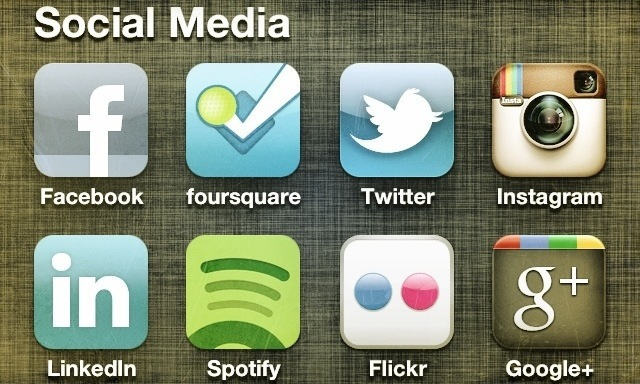 Pingback: Traditional media vs. social media: Who wins for your travel?